The Greek Festival is a free event featuring authentic Greek food and music in a vibrant environment creating the perfect summer outing for the entire family. Stop by to enjoy one of the most anticipated events of the summer and learn more about Greek culture, food, and music! When: June 5th- June 9th, 11am-11pm. With something for everyone in the family to do, you cannot go wrong with the Italian Festival! From rides to carnival games, authentic Italian food and desserts, it’s the ideal spot to enjoy a summer night. St. Anthony’s Italian Festival is annually held in Wilmington bringing fun, food, and culture to the city! Learn about the Italian culture while enjoying authentic Italian food and music. 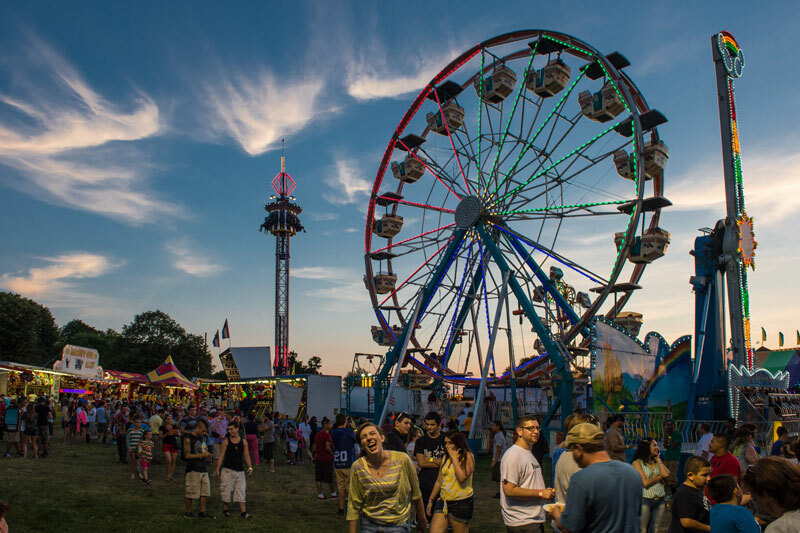 Make sure to stop by the carnival section to enjoy all the rides and win prizes! This is a must attend festival for the summer! 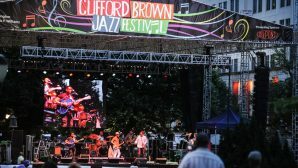 This free festival is open to the public in honor of local jazz legend Clifford Brown and is celebrating its 30th anniversary this year. For anyone looking to listen to great music, eat great food, and have a great time, this festival is for you! 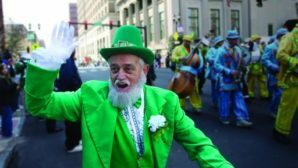 This week-long festival is the perfect way to have a great time while honoring a Wilmington legacy. This year’s lineup includes the world-famous Brian McKnight, Laila Biali, Miguel Zenon Quartet, The Lao Tizer Band, Sammy Miller and the Congregation, and so many more. Hope you get the chance to come out to sing and dance your heart out!